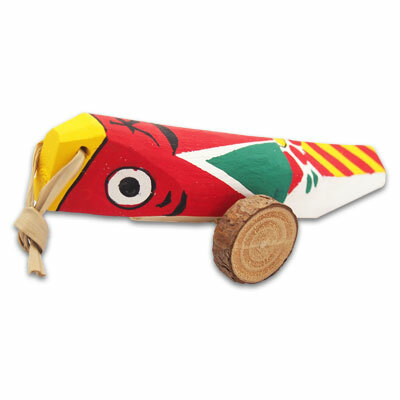 Kiji-guruma are children’s toys which are made of wood. but most of them have disappeared recently. It’s said that they originated from the mountains around Aso. They are really distinctive because they are so colorful.